For questions related to membership applications (including status), or registration for an event, contact Betsy Harkins at [email protected]. 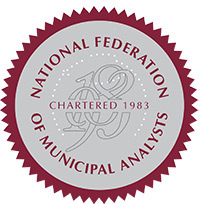 For questions related to the mission and activities of the NFMA, educational programs, sponsorship, or to contact the Board or any of its officers or committee chairs, contact Lisa Good at [email protected]. To contact the NFMA by phone, call 412-341-4898.